KUCHING, Friday – Michael Veerapen, an acclaimed Malaysian Jazz musician, will be performing with the Michael Simon’s Asian Connection at the Borneo Jazz Festival on May 12 to 13, at ParkCity Everly in Miri. Veerapen is well-known in the Malaysian Jazz scene since his time in funk-fusion band Asia Beat with Lewis Pragasam and has established his place as a Jazz pianist, producer, record studio head and mentor, now with a new title to his name: Student. 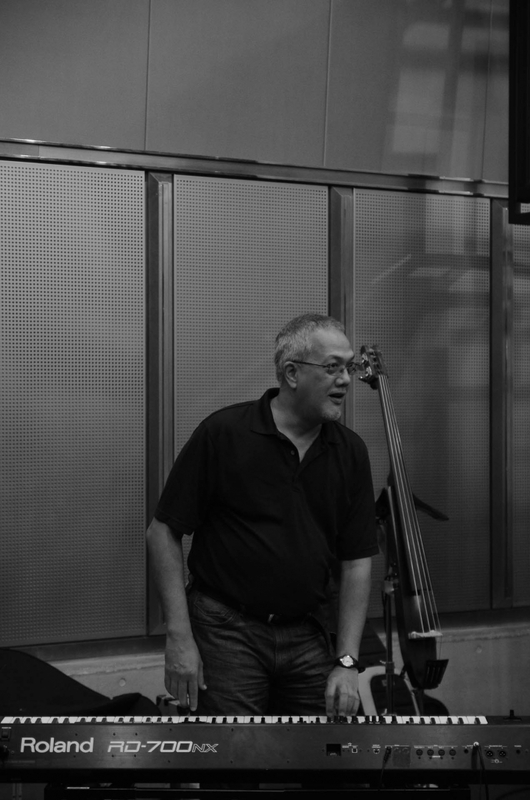 Despite his 60 years of age and incredible achievements in the Malaysian Jazz arena, Veerapen intends to pursue his master’s degree in Music at Universiti Sains Malaysia with a research paper focusing on local Jazz composers such as Alfonso Soliano, Tan Sri P. Ramlee and Jimmy Boyle. Veerapen will also be leading one of the Borneo Jazz Festival’s Outreach Programmes, where the Festival performers provide tutorials and talks with young aspiring musicians. His slot entitled “I Want To Break Free! The art of improvising at the keyboards” takes place on Saturday, May 13 at 9.30 am to 11.00 am. “On the one hand, there is a group that lacks basic knowledge such as reading notes. On the other is a group with a lot of knowledge but little understanding of what’s happening on the ground,” Veerapan said during an interview with The Star Newspaper earlier this year. Veerapen’s message of lifelong learning is inspirational in its own right, made more so by his goal in bridging the gap between passionate self-taught musicians and musical scholars, starting with himself. Bands from Japan, South Africa, Italy, USA, Netherlands, Canada, Taiwan and countries from around the world will be performing at the Festival.